Happy Halloween! I hope you have so much fun today with your ghost or goblin! Y'all all know how much I love setting monthly goals for myself and then sharing them here to help keep me accountable! 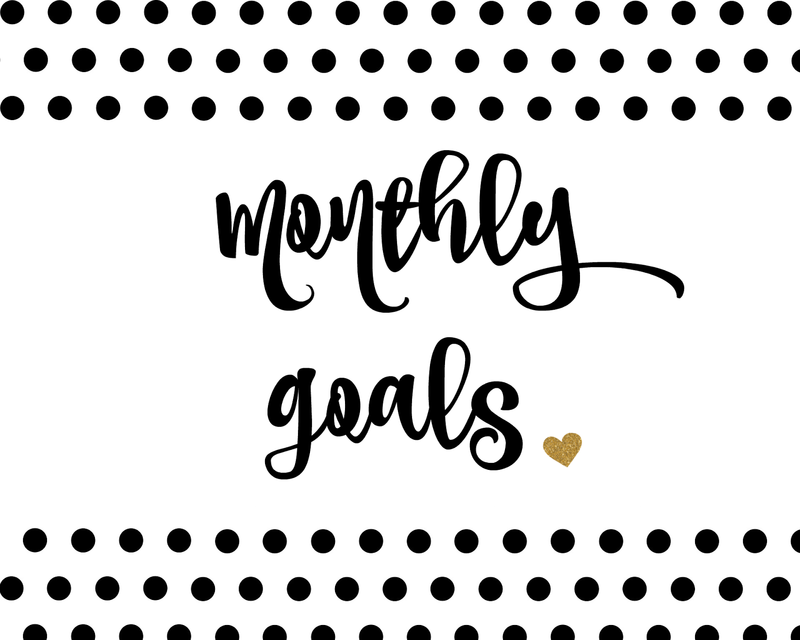 So I am going to share my November Monthly Goals! Oh, Friday I am so happy to see you! I feel like this week was never going to end. We have another fun weekend planned! 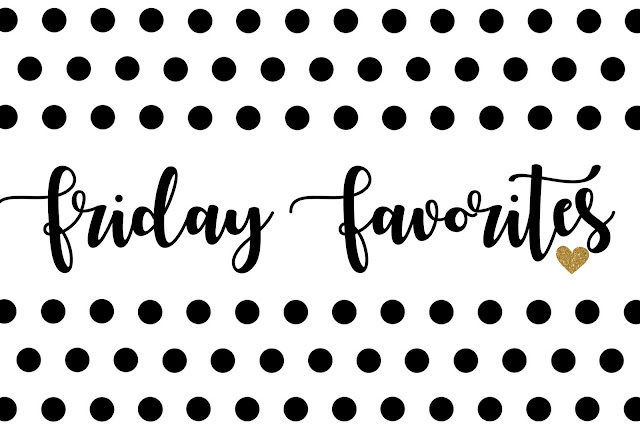 Like most Friday's, I am going to share a few of our FAVORITES from this week but also what is bringing me JOY! Y'all it is ALMOST November. Before we know it it is going to be 2018! Crazy how fast this year has gone by but it's been a great one! As the years have passed, I have noticed that our little family has made lots of traditions. We generally do the same thing every year around Halloween. I thought it would be fun to share our Halloween traditions with y'all today! Because who knows you may want to start your own traditions this year. 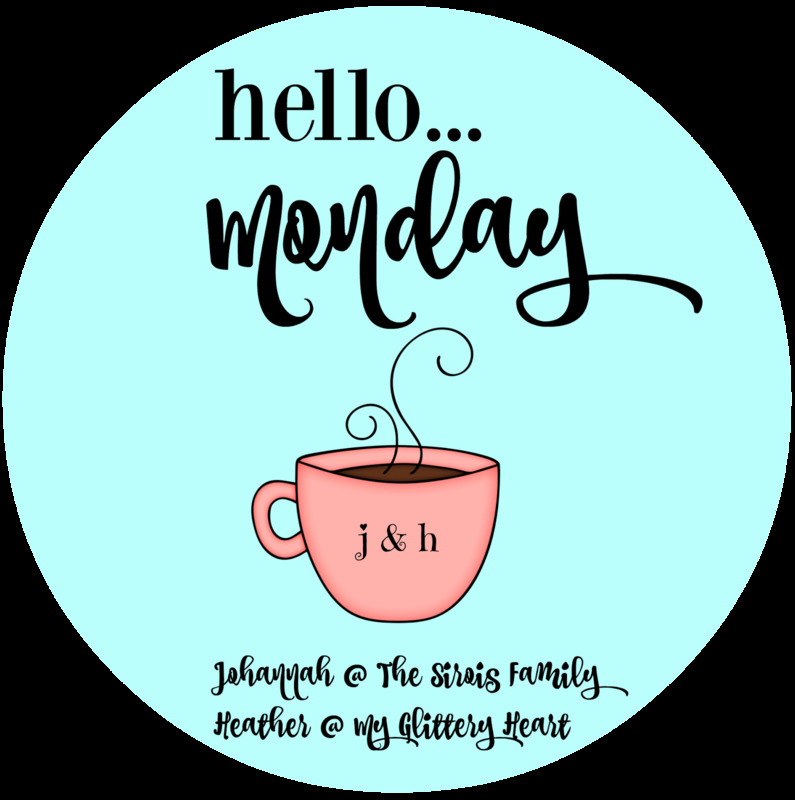 But I wanted you to be able to still link up for Hello Monday! So grab our graphic and link up below! If you are looking for our monthly Recipe Club, Don't Panic! 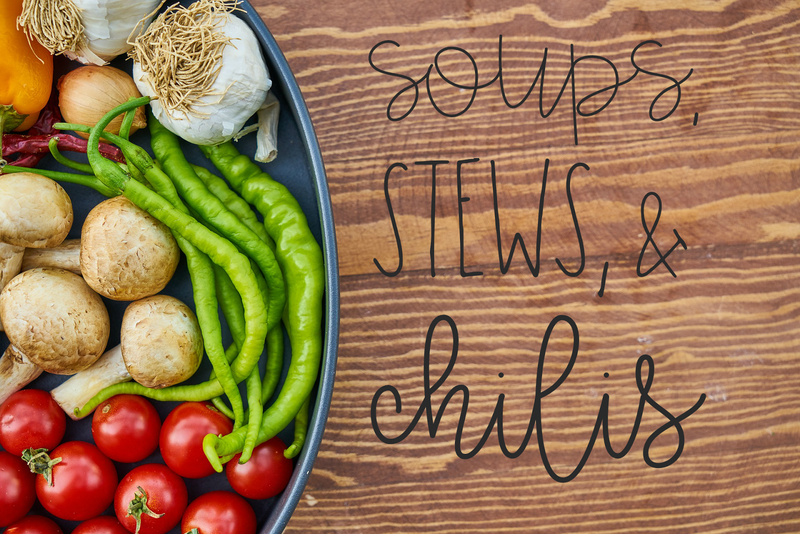 You can still link up below!~ I was part of an amazing Fall Recipe Hop yesterday and I shared our FAVORITE Soups, Stews, and Chilis! So be sure to check it out! Just call me nosy because I love day in the life post. I love to see how people go about their normal day to day life. But we did have an AWESOME weekend that I will recap for you guys! We had a pretty low key Fall Break but ended it with a bang!! So grab our graphic and join us!! Happy Friday! Yay for the weekend, but BOO for the end of our Fall Break! We always enjoy our time off from reality! We are headed to Pigeon Forge today for an overnight adventure! Last night, Ben and I went to see Garth Brooks open up the Mercedes-Benz Stadium for concerts! Garth is a long time FAVORITE of Ben's! 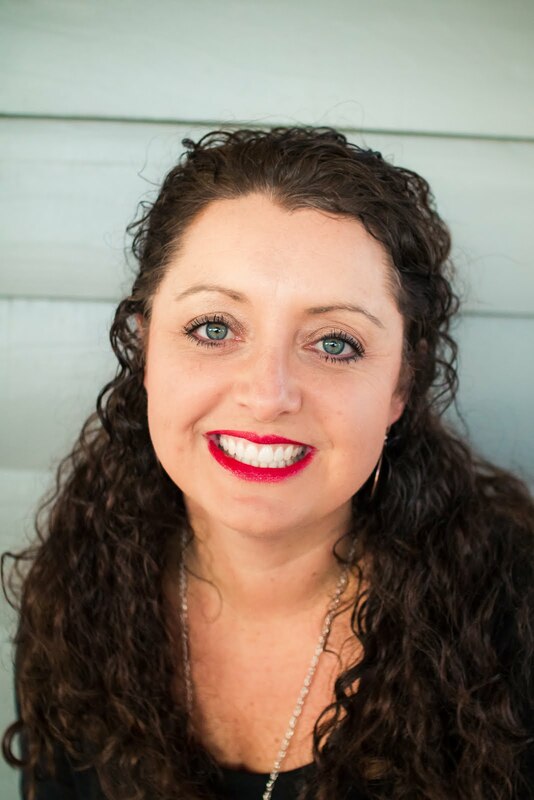 Be sure to check back here Monday for a recap of both fun events! So like most Friday's, I am sharing our FAVORITES from the week! *this post contains affiliate links. Meaning if you purchase from my blog, I could earn a small commission at no extra charge to you. One reason I love Fall & Winter is the feeling of coziness that those seasons bring. Adjective: giving a feeling of comfort, warmth, and relaxation. That is exactly how I want my home to feel. Wheather it is just my family of 4 or a big get together like our Bulldawg Bash! I want everyone to feel welcome and cozy! 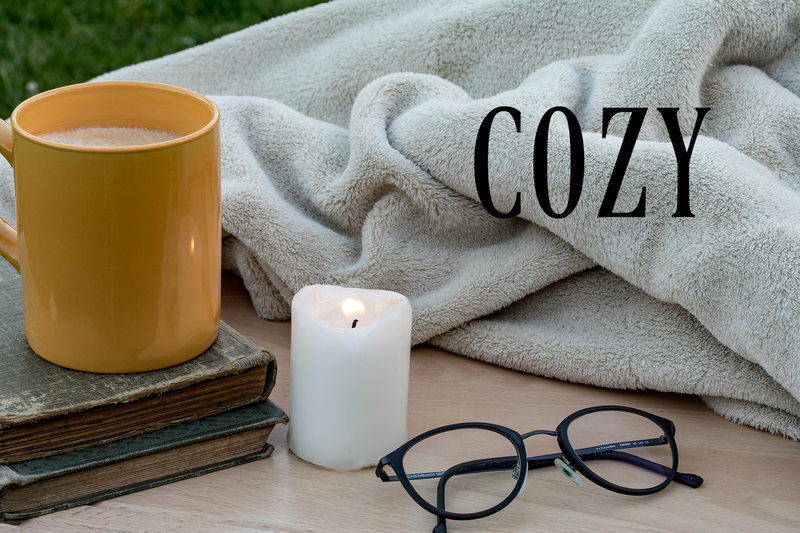 Today I am going to share with you 5 Ways that I make my Home feel Cozy. I cannot BELIEVE that my Ella is 10 today! Two WHOLE hands, a full decade......and cue the tears! Since we are on Fall Break, I asked Ella if she wanted to do anything special for her birthday! She said "I want to sleep in, have a movie marathon, and eat breakfast for dinner" Well her wish is my command.... today on the movie line up we have Harry Potter, Space Jam, and Hocus Pocus!! We had her friend birthday party 2 weekends ago with lots of red carpet fun! This past weekend, we spent the day at Jaemor Farms with some of my family and ended it with lunch with Ben's parents! So this sweet girl has had a full week of celebrating! Hello Monday! We are on Fall Break this week and we are SO excited! No schedules, No Homework! But both kids are getting their bottom braces today, so we have an afternoon of soup and movies ready!! Hope you guys had a GREAT weekend! 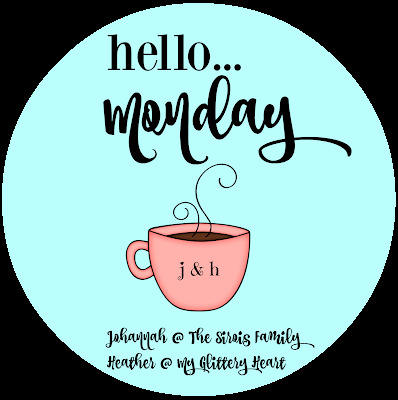 We sure did, so like most Monday's, I am going to recap our FUN! Well, Friends, We made it to FRIDAY and the kids are officially on FALL BREAK! We have a lot planned this weekend and next week! With a good mixture of fun and relaxation! We are also celebrating a certain little girl turning 10! So one day Ella came to me and said: "Mom, I want to start a book club". You can only imagine my book-loving self-jumping for joy! I said: "Ella, you know that means you have to actually read a book" (she has a tendency to start something and not finish it). We decided on Wonder by RJ Palacio because they were reading it in class. Not to mention, she came home every day talking about the book. Another Month, Another set of Goals!! I love setting goals and especially posting them on this little space of mine because I kinda feel like y'all help keep me accountable!